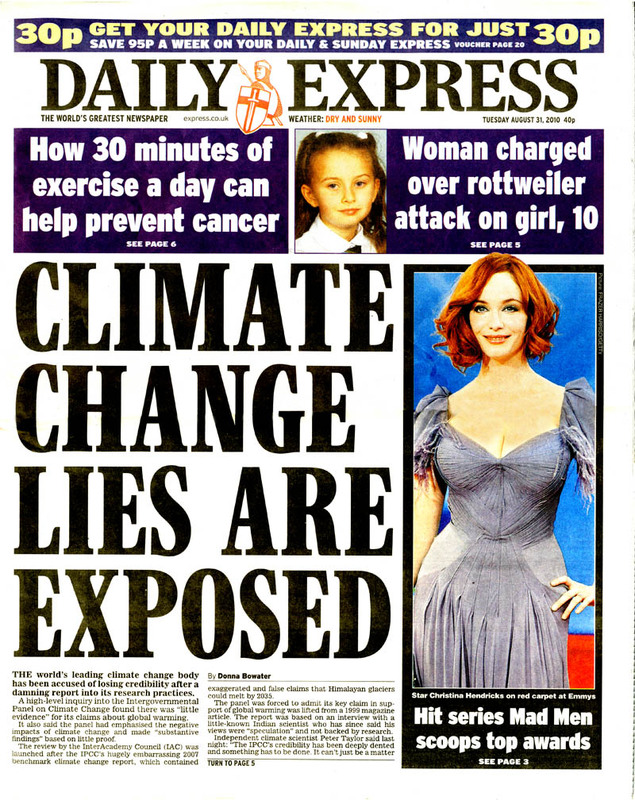 In the same way the U.S. media has long supported and disseminated all the lies about global warming—now called climate change—you can expect extensive support President Obama’s Tuesday speech based this hoax. Call it the audacity of deceit. At the heart of the President’s speech is his reference to “carbon pollution.” It has no scientific basis. You will not read that in Wednesday’s newspapers, nor hear it on radio and television unless you are tuned to conservative media. 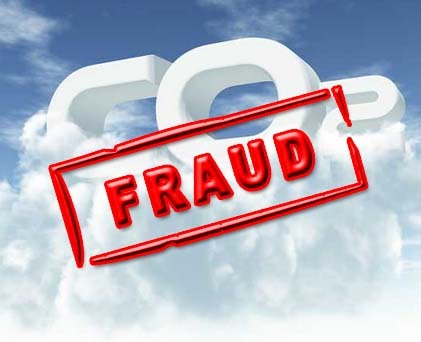 The claim that carbon dioxide (CO2) is a pollutant is absurd insofar as it is, next to oxygen, the second most vital gas for life on planet Earth. It is responsible for the growth of all vegetation, including crops vital to feeding humanity and the livestock on which they depend as a food source. You can be certain that no journalist will visit these websites because the last thing they are interested in learning or reporting is the truth. In this regard, they will saturate the print and broadcast media with accolades about the President’s climate policies. His policies are better understood as anti-energy policies and you would be well advised to keep in mind that all nations are totally dependent on access to sufficient, indeed, abundant energy to function. Poor nations are energy-poor. 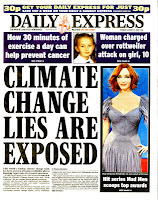 Since the first days of the global warming scare campaign in the late 1980s, the media have repeated every lie until 2009 when the posting of thousands of emails between the core conspirators working for the UN Intergovernmental Panel on Climate Change were found to be deliberately distorting and publishing false climate data. As promised during his 2008 campaign, the President made good on his war on coal which, as he said, would necessarily “skyrocket” the cost of electricity. His speech outlined further efforts to deter the construction of any new coal-fired plants while forcing others to shut down. Prior to his first term, coal produced fifty percent of all the electricity generated and this has now begun to drop. There is no indication that Obama cares about the cost of everyone’s electrical bill, particularly at a time of economic stagnation. Obama intends to do this at the same time that a vast, new abundance of natural gas has been discovered and is being extracted; another major source of electricity generation in the nation. Between coal, natural gas, and oil, America could be energy independent and reap the benefits of exporting these energy reserves as well. Obama’s speech offers the opposite of this bounty and path out of the current stagnation of the economy. Beware of Obama’s lies and policies and beware of the media coverage that will ignore the falsehoods and the outcomes. Maybe a week long shut down of ALL the coal-fired power plants in the country would make a big enough impact on all of our lives to make the point that we need them. Take them all offline for maximum impact. Truth in America is pretty much dead except from blogs such as Warning Signs and other conservative sites. It's certainly dead in the MSM. When the "leader" of a once great country makes lying a daily occurrance and there is outrage only from a minority of the citizens, the country has no place to go but down. It would certainly suggest the decline of the nation's culture and values. Truth in America is hard to come by in the MSM. We all depend on the Internet sites that are still devoted to it. Keep up the good work, Mr. Caruba. The only network that gives us a fighting chance seems to be Fox news. "We don't have time for a meeting of the flat-earth society"
I'm afraid that only a Second American Revolution - and a purge of the institutions - will save our sacred Republic from the New Marxists - who are looking increasingly like the old feudal robber barons. If we have indeed reached a critical threshold (see pic at http://www.thewordenreport.blogspot.com/2013/05/global-warming-psa.html), then how much good can a few executive orders do? It is no wonder that Obama, like George W Bush earlier, has shifted rhetoric from “global warming” to “climate change” in order to gain more supporters (see http://www.thewordenreport.blogspot.com/2013/06/words-in-politics-from-global-warming.html). In short, have we been rearranging chairs on the deck as the ship slowly but inevitably sinks? #Dr. Worden: The Earth is not in any peril, least of all from carbon dioxide (0.038% of the atmosphere). Obama is trying to divert attention from his administration's scandals and the fact that he has diminished respect for the nation worldwide. He's a socialist, loves Global Taxation, the very thought of it would have him drooling. Obama is crazy, period. That speech should seal the diagnosis. It's too bad someone didn't think "mental illness" back when someone got the grand idea that we could control the climate - whoever thought it would become a mass delusion with a lunatic for a president? Seriously, he and all the other global warming panic mongers are truly mad - they have lost any vestige of common sense. Will White Guilt Convict George Zimmerman?